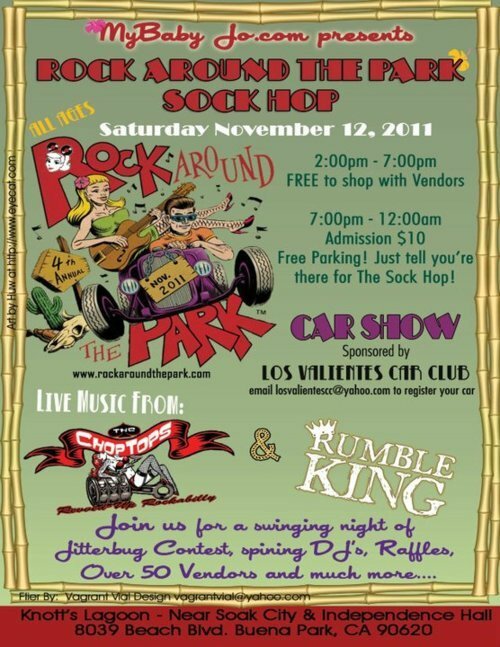 Rock Around the Park (Rockabilly Day at Disneyland) | A Sailor's Life for Me! ONLY 4 MONTHS TO GO! 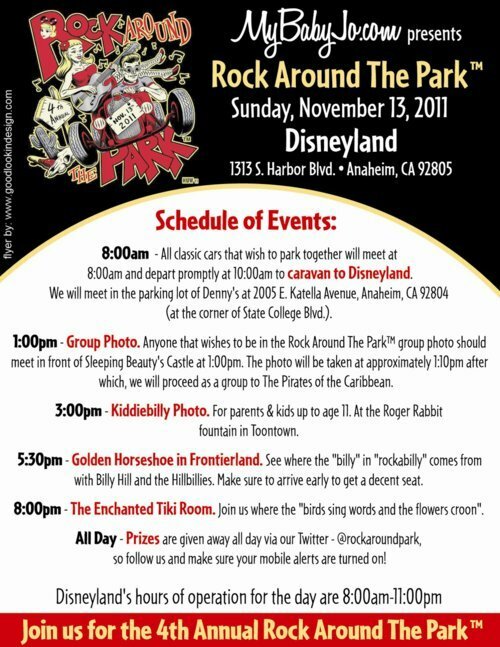 WHO’S READY FOR ROCK AROUND THE PARK: ROCKABILLY DAY AT DISNEYLAND?!!! This entry was posted in Disneyland Resort, Rock Around the Park, Rockabilly and tagged Disneyland, Disneyland Resort, Rock Around the Park, Rockabilly, Rockabilly Day by SailorCharlie. Bookmark the permalink.